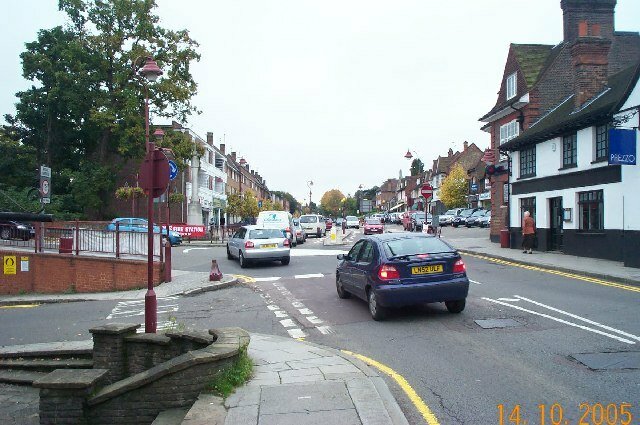 Radlett is a large village located north of London in the county of Hertfordshire between St Albans and Elstree on Watling Street with a population of approximately 8,000. It is located in the council district of Hertsmere. 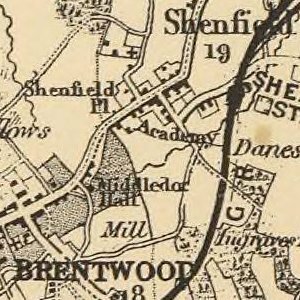 Radlett lies in the valley of Tykes Water, a stream that runs north from Aldenham Reservoir to the River Colne. Now entirely surrounded by the Metropolitan Green Belt, it is seeing significant ’infill’ development and pressure to relax the Green Belt restrictions.